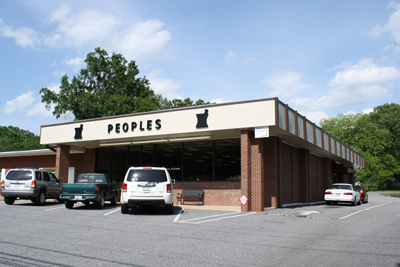 Serving the health care needs of Alexander County since 1918. 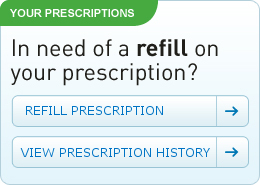 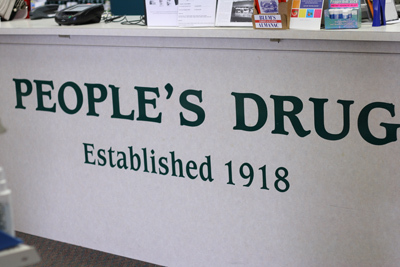 Founded in 1918 by Mr. Rowe B Campbell, Peoples Drug has provided the hardworking citizens of Alexander County a reliable and convenient location to take care of both their prescription and non-prescription needs for nearly 100 years. 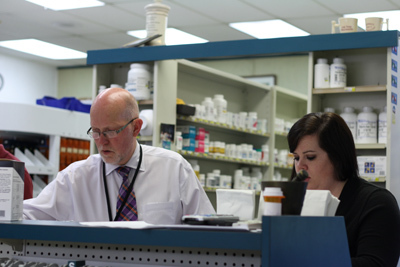 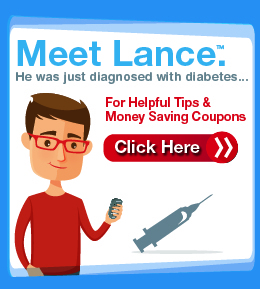 The friendly and knowledgeable staff are committed to improving the health and well-being of all the proud patrons of Peoples Drug Store.